Congreve's comic gem is brought to life by Alton Fringe Theatre in this fully costumed, exciting production with live period music. 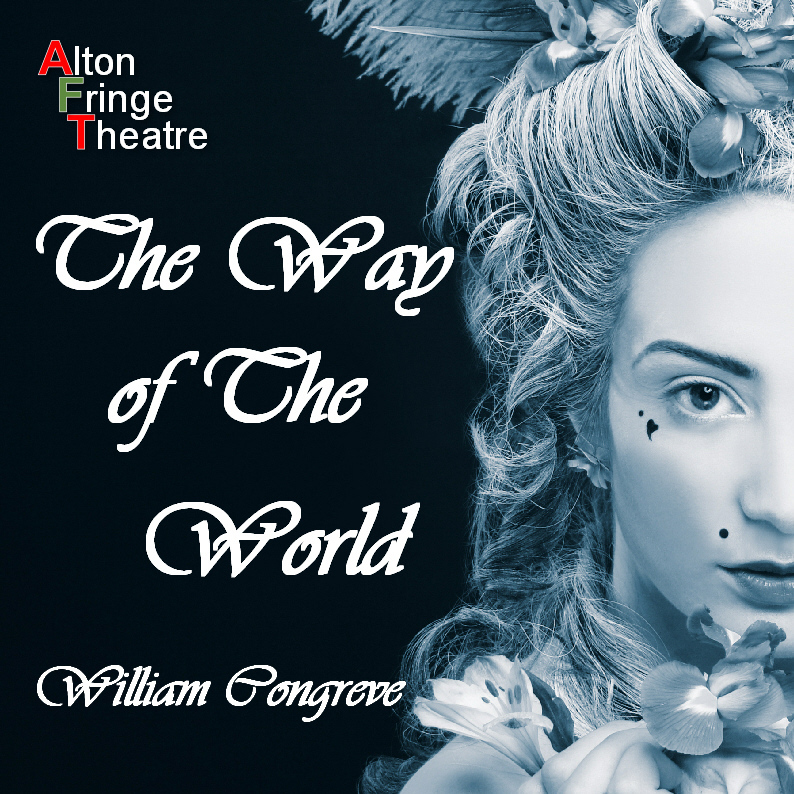 The Way of the World is William Congreve’s final and, arguably greatest Restoration Comedy. It reflects and satirises a society which considers a “good match” as one that brings with it wealth and status. Love is almost forgotten within a web of intrigue, blackmail and revenge! Director Tim Guilding has assembled a superb cast, maintaining AFT's deserved reputation for engaging and challenging theatre.